The most helpful provenances were the newspaper listings. Radio versions of articles by O.O. McIntyre, Will Rogers, Bugs Baer, Milt Gross and others of that brilliant galaxy of writers and humorists who leaven the spirits of Sunday Light readers, will be offered in the new "Club Car Special" (KTSA, 7:30 p.m.) series. Musical background will be provided by an orchestra under direction of Harold Levey. Voices on the program will include those of Billy Murray, Charlie Cantor, Jerry Macy, Jean Colbert and other radio and stage stars. 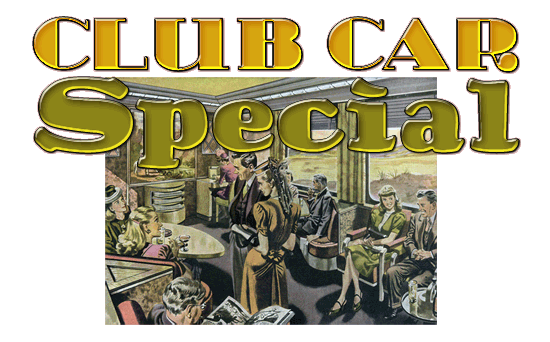 "Club Car Special" (KTSA, 6 p.m.) will pull out Thursday night with a passenger list of famous wits.